Tobacco seedlings are produced under expert supervision using the environmentally friendly float system.  The seedlings have intact root system at pulling enhancing their ability to resist any transplanting shock and moisture stress. They are robust and uniform, resulting in better field crop stand.